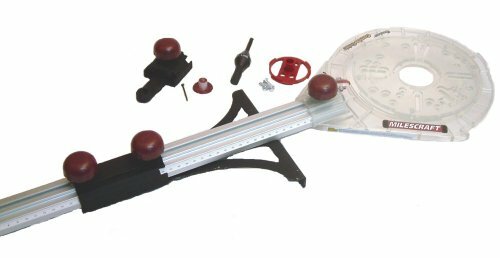 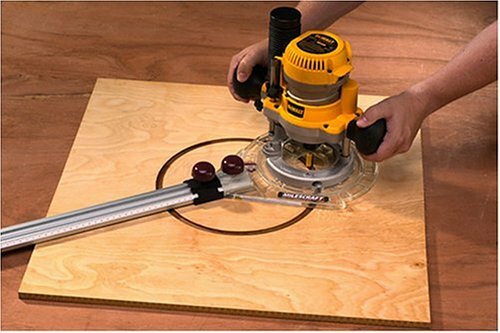 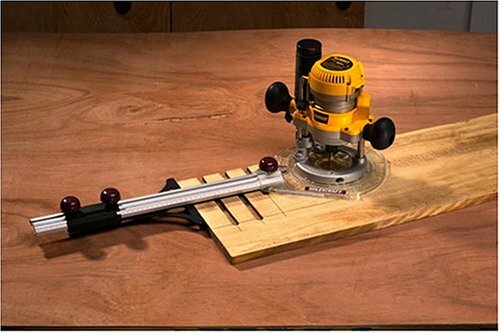 This one product gives you the ability to make difficult cuts accurately and cleanly with either a jigsaw or router...and precise straight line cuts with a circular saw. 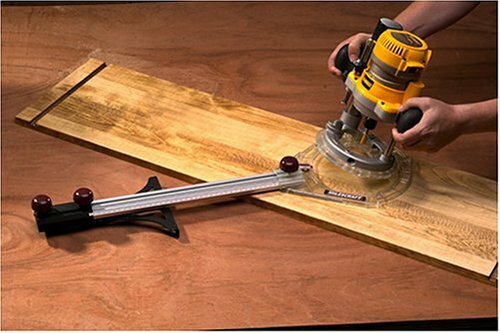 7" TurnlockTM universal base plate fits most routers up to 3 HP. 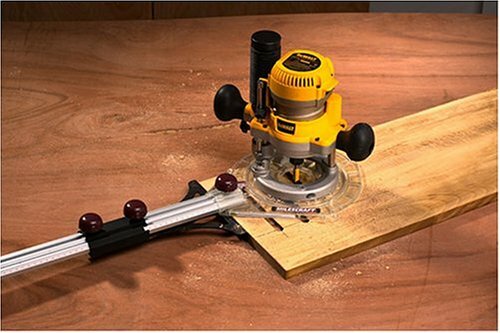 Router is attached quickly and easily to each accessory without tools. 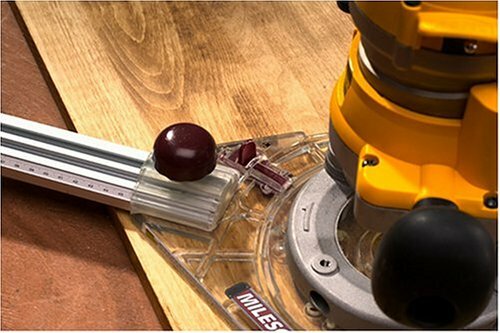 Thumb-activated lock/release mechanism enhances speed and safety when changing tools.